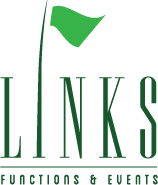 Links Functions & Events is located at the newly built clubhouse at the prestigious Christchurch Golf Club. Opened in January 2016, this elegant Christchurch venue offers a magnificent backdrop for corporate functions and special events. Overlooking a green vista of the iconic Shirley Links golf course through floor to ceiling glass, this modern, state-of-the-art venue has spectacular views from every room. Covered verandas, accessible from all rooms, make for great breakout spaces to sit and soak up the views. Links has an extensive onsite bar and modern catering facilities offering a superb selection of food and beverage options for up to 230 guests. 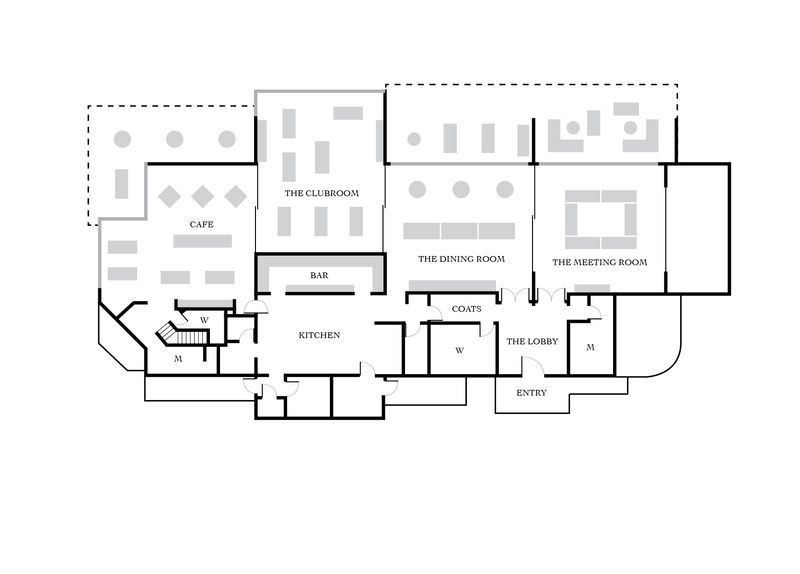 Purpose built for private functions, corporate and conference events, Links is equipped with the latest temperature control, lighting, automatic blinds, free Wi- Fi and audio visual technology. Just 10 minutes from Christchurch city centre, Links Functions and Events is a unique and premier venue for hosting your next function or special event.